One of the sectors which is ripe for disruption is the real estate industry. In the US for instance, a handful of historic and very powerful players operate what is known as MLS, or Multiple Listing Services, and hold unofficial monopolies on residential and commercial real estate listings. Brokers, who depend on these listing services to sell properties, agree that their incumbent positions have created a situation where fees have continued to rise, while little to no added value has been added for their users. 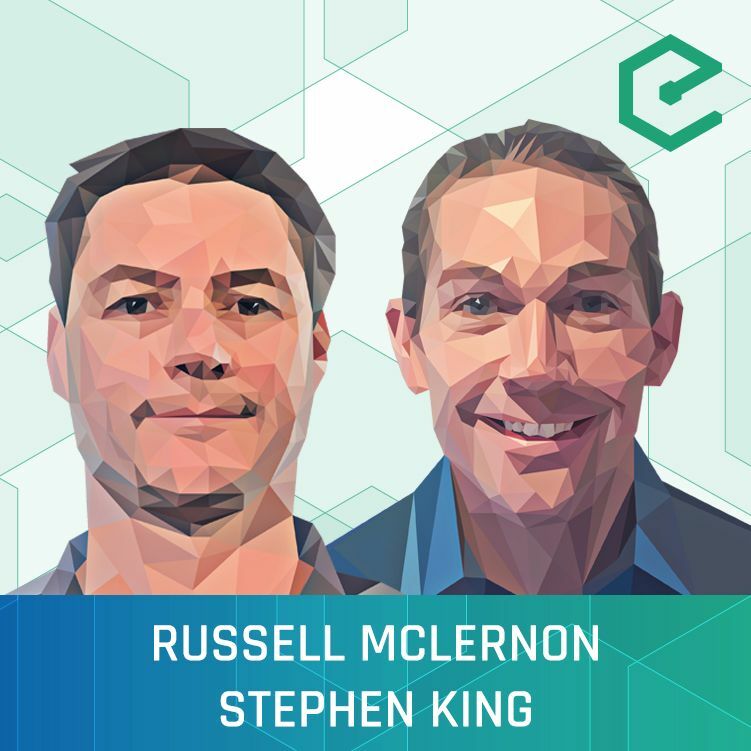 Stephen King and Russel McLernon join us to explain RexMLS, a decentralized Multiple Listing Service built on Ethereum and IPFS. Currently in beta, the DApp would allow brokers to list properties at a very low cost, and be accessible to international markets, something which is lacking in the current model.